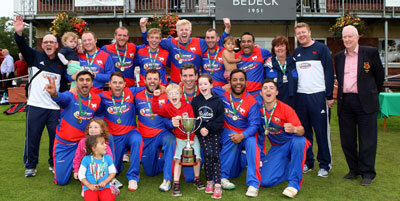 Favourites Clontarf and Waringstown have been kept apart in the All-Ireland T20 semi-final draw. Holders Clontarf will take on Munster champions Cork County at Bready, while NW champions Brigade entertain NCU kingpins Waringstown at Beechgrove. Both semi-finals begin at 11am on Saturday August 18th. The final will be then be played at Bready with a starting time of 4pm.